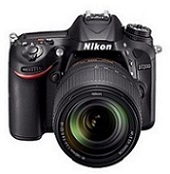 Home / Nikon unleashes D7200 chock-full of features from full-frame, but will it finally satisfy as a D400? Nikon unleashes D7200 chock-full of features from full-frame, but will it finally satisfy as a D400? The Nikon D7200 also has a nearly 100% optical viewfinder with an integrated OLED display for shooting information, magnesium alloy body parts for increased durability, and 150,000-cycle shutter. Lower power consumption means the camera is rated at 1,110 photos per charge (or 80 minutes of video). The EXPEED 4 also allows for Autofocus down to –3 ev, as well as higher-ISO settings – up to 25,600 and even a 102K ISO black-and-white mode. Like several other recent Nikons, the D7200 has removed the low-pass (Anti-alias) filter, to get maximum image resolution from its 24MP sensor. Interestingly Nikon doesn’t say anything about the sensor, which is listed as .1 MP higher-resolution than that in the Nikon D7100. That probably means it is essentially the same, and improved imaging results come from the upgraded processor and AF systems. Videographers will also appreciate the model’s support of 60 fps 1080p video. Will the Nikon D7200 quiet the clamor for a D400? Despite the nice upgrades, the Nikon D7200 doesn’t address the issues raised by those clamoring for a successor to the Nikon D300 and Nikon D300s. It doesn’t have the “pro-style” control set, 10-pin connector, or quite the same super-substantial feel – although Nikon does continue to improve the construction of its D7000 family with each new iteration. The Nikon D7200 is available for pre-order for $1196 for the body only, or you can also get the new Nikon D7200 with 18-140mm kit lens for $1497 after instant savings of $200 at B&H. The cameras are scheduled to ship later this month, possibly by March 19th. 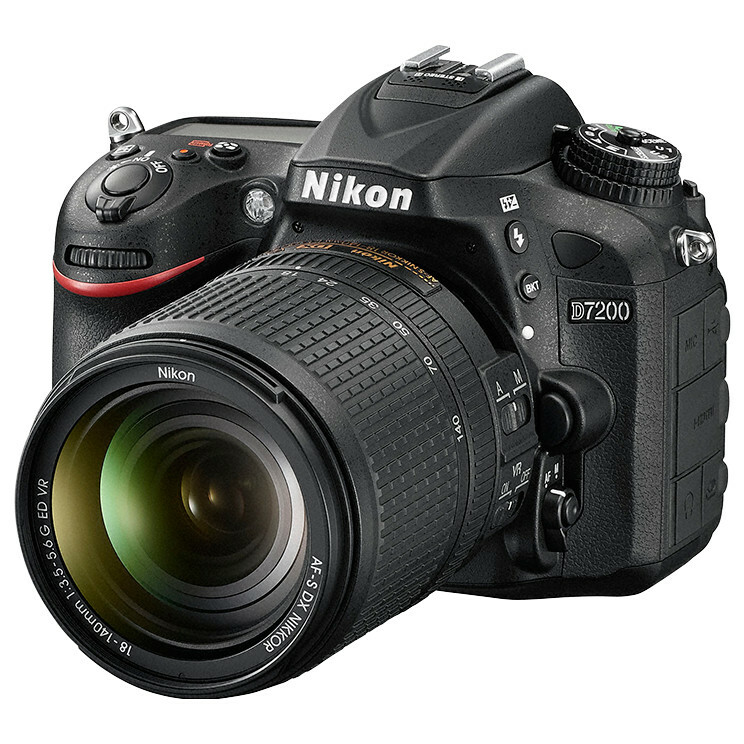 TOKYO - Nikon Corporation is pleased to announce the release of the D7200, a DX-format digital SLR camera that expands possibilities for shooting and expression with the latest autofocusing system and the ability to capture up to 100 shots*1 with a single burst of continuous shooting. 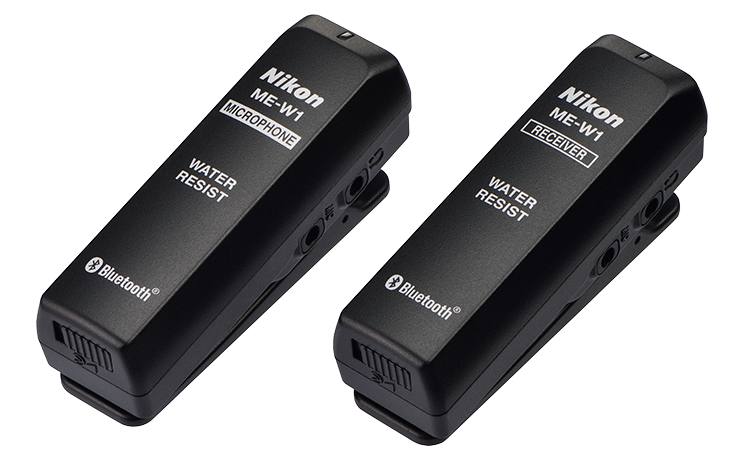 Nikon will also release the new ME-W1 Wireless Microphone for off-camera recording of movie sound. *1When a 16-GB SanDisk SDHC UHS-I memory card (SDSDXPA-016G-J35) is used, and an ISO sensitivity setting of ISO 100 is applied. *2Supported only by the Android™ OS. *2Measured in accordance with CIPA guidelines. When recording movies with a Nikon digital camera equipped with an external microphone connector (digital SLR camera, Nikon 1 camera, COOLPIX camera), the ME-W1 enables clear off-camera audio recording when the intended subject (sounds) is too far away for effective recording using the camera's built-in microphone, or an external microphone attached to the camera's accessory shoe. *Requires use of third-party headphones or earphones.